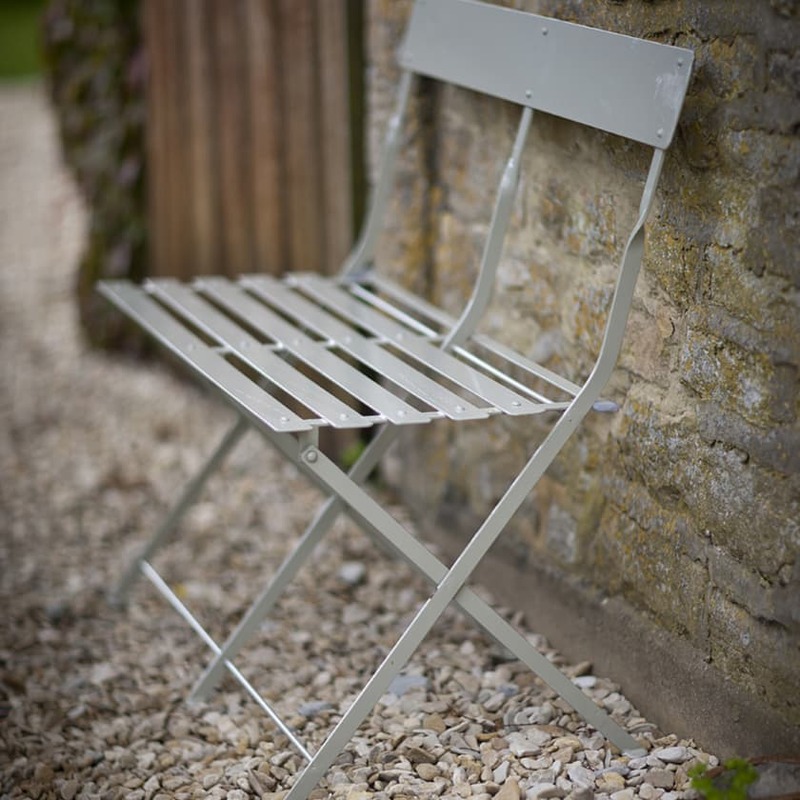 Versatile and stylish, this folding bistro bench will look great just about anywhere. 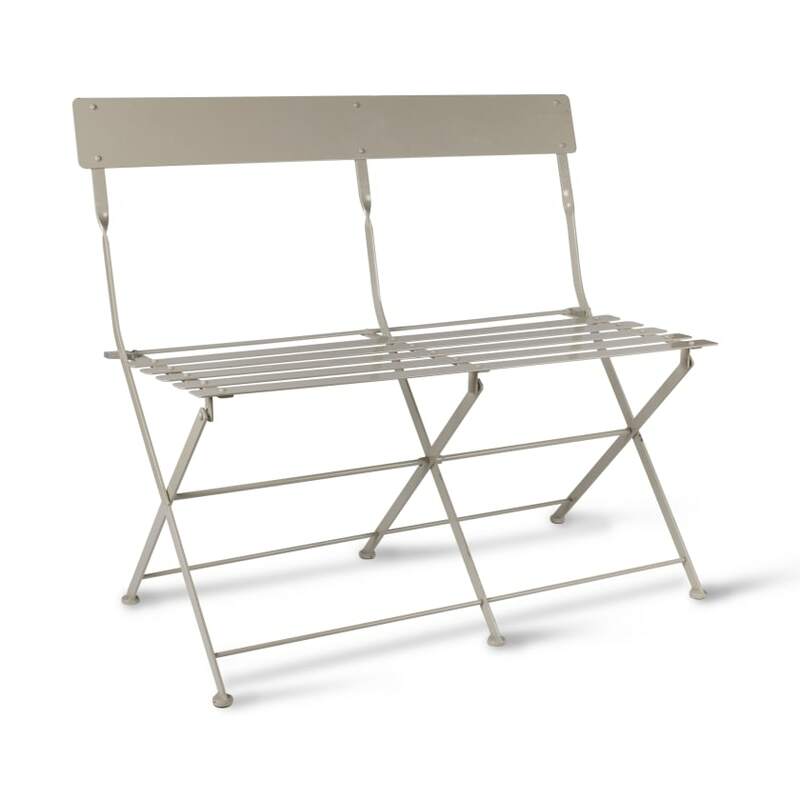 Crafted in powder coated steel, this bench is weatherproof, sturdy and completely foldable making it easy to move and store away. The clay colourway will complement any garden design, offering the perfect seating to enjoy your outdoor space. This item will be delivered directly from our supplier within 10 working days of ordering, separate from your plant delivery. You will receive a message within 5-7 working days of your purchase advising a delivery slot. You will be given the option to rearrange your assigned delivery slot. If the item is damaged or faulty we will replace or refund your purchase provided you contact us within 72 hours of delivery. If you wish to return the item there will be a collection charge of PS12. All returns must be returned in original packaging and the condition in which they were received, including the outer box. This product comes with a one year guarantee.